Imagine you get off a flight and your suitcase doesn’t come down the luggage carousel. You then have to find the service desk, explain your situation, fill out a pile of forms, and wait for a reply from the authorities to get your suitcase back. You have to deal with all these layers of frustration when you’d really rather get on with your trip. But what if there was a kiosk right by the carousel where you could scan your boarding pass and track where your luggage is, or raise a request to have your luggage delivered to your home when it arrives? That’s the power of self-service. More often than not, users are left stranded when they encounter problems online, whether on a website or a mobile app. They most likely have to leave the page and search for a solution in the Help Center before returning to the app to apply it. This can leave most users frustrated. 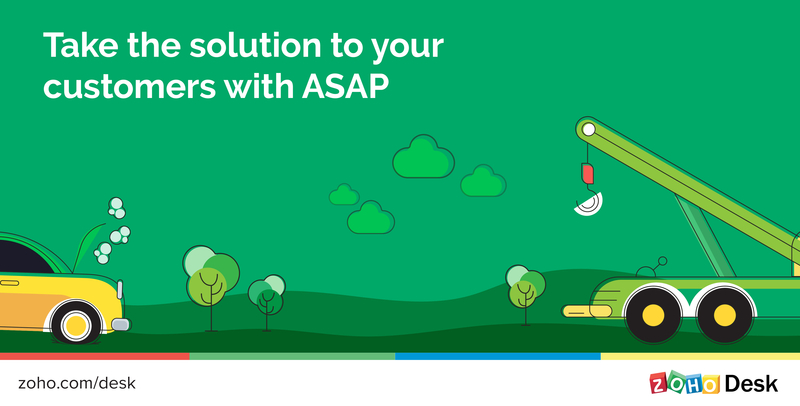 ASAP prevents these roadblocks by bringing your Help Centre to where your users are. 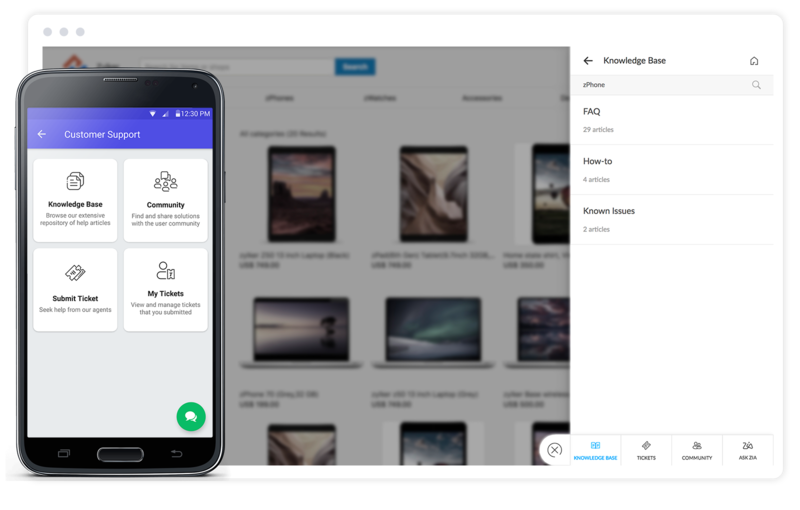 Your customers can now browse through your Knowledge Base for informative articles and FAQs from your app or website, without having to open new tabs. They can also interact with your user community and find solutions that other users have shared. At times, customers might have issues which can’t be resolved using KB articles or peer advice. They need support agents’ expert guidance. Using ASAP, you can ensure reaching your agents is easy. Without leaving the website or your mobile app, customers can raise a support ticket to notify agents. 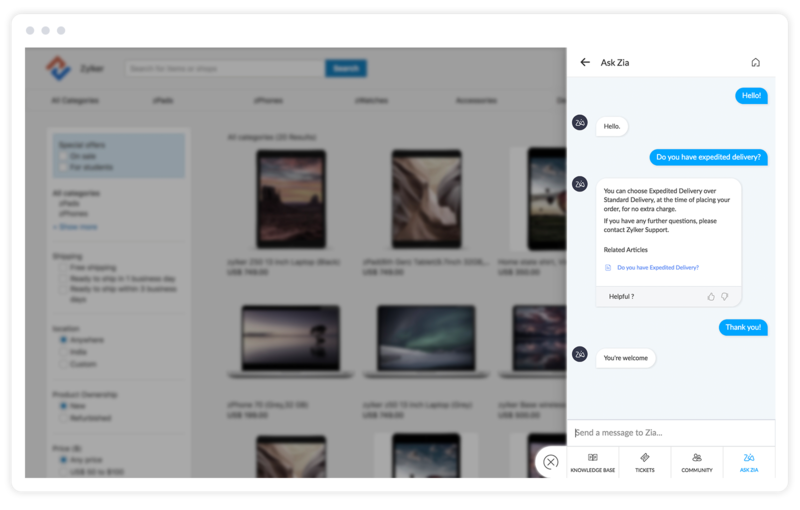 Zia, the intelligent assistant from Zoho Desk, is also available in ASAP to answer your customers’ questions. Zia processes their questions and automatically answers them based on content in your knowledge base. You can also train Zia using the skill builder to perform actions for your customers like placing or editing an order. Product journeys can be chaotic without proper walk-throughs and tool-tips. Your customers could be walking in the dark if you don’t guide them the right way. 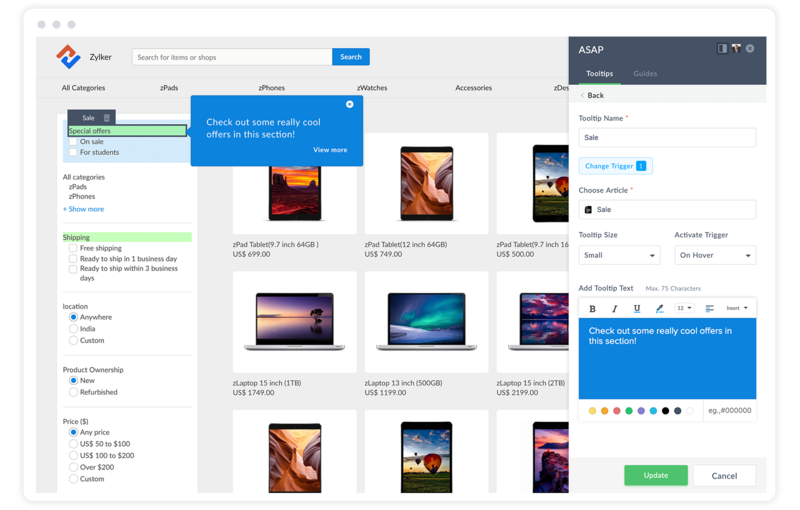 The ASAP Chrome Extension lets you create product walk-throughs and tooltips within minutes — so your customers know exactly where they’re headed. Worried ASAP won’t fit your website aesthetics, or won’t match the theme of your mobile app? We took care of that too. With extensive customization options, you have the ability to either completely transform the UI or make tweaks picking from our predefined themes. You also have the choice to pick the modules that you want to display and the language it should be displayed in. ASAP supports 12 languages so you can choose the one that’s best for your end users to provide a more customized experience. Other customization options include sending notifications to end-users when an agent responds via chat or asking anonymous users to enter their details when chatting with support agents on mobile. ASAP puts customer service right where your customers need it. 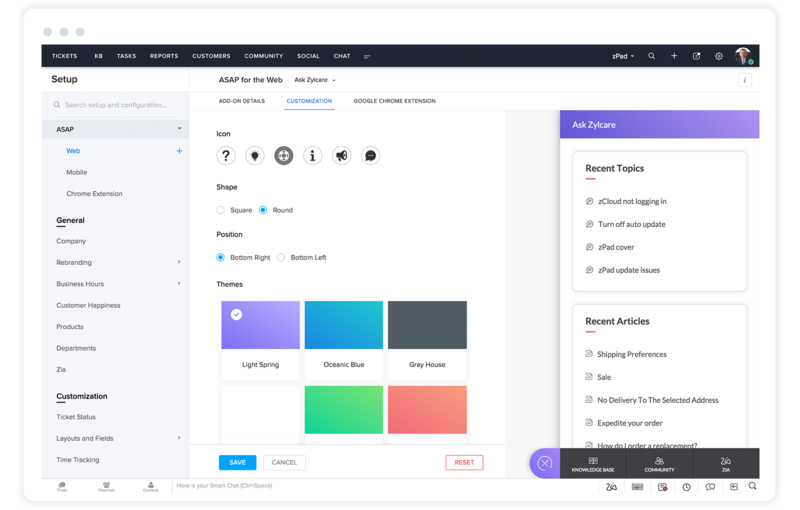 With ASAP your company can ensure that your customers get all the help they need wherever they are―in your website, mobile app, or product dashboard. ASAP is available as SDKs for Android, iOS, and desktop applications. You can find the Chrome extension here. 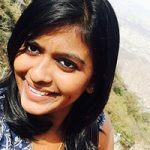 Zoho Desk is the industry’s first context-aware help desk software that helps businesses focus on the customer. Follow Zoho Desk’s Community page to receive regular news about our product updates and interact with our experts on various topics. 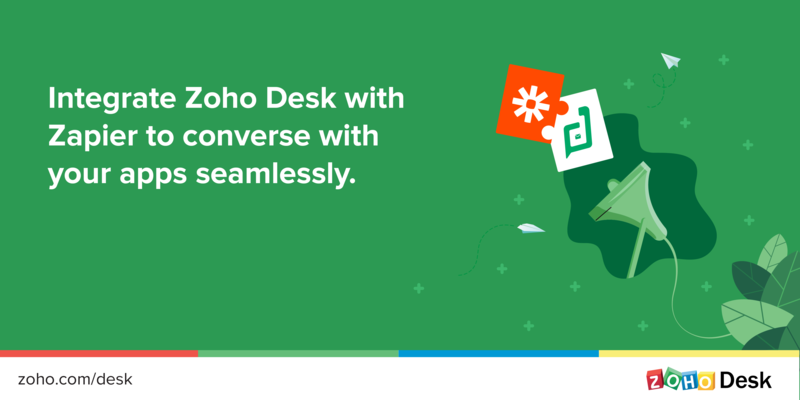 It’s time to Zap your favourite apps with Zoho Desk.